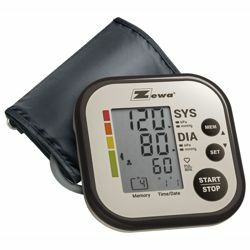 The UAM-710 stores readings for 2 users (2 x 60) including the date and time. 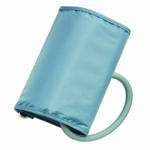 It includes a wide range cuff 8.7" - 16.5" that fits most arm sizes and categories blood pressure readings into normal, pre-hypertensive and hypertensive. Automatically calculates the avergae of last 3 readings. Fits arrm sizes 8.7" - 16.5"